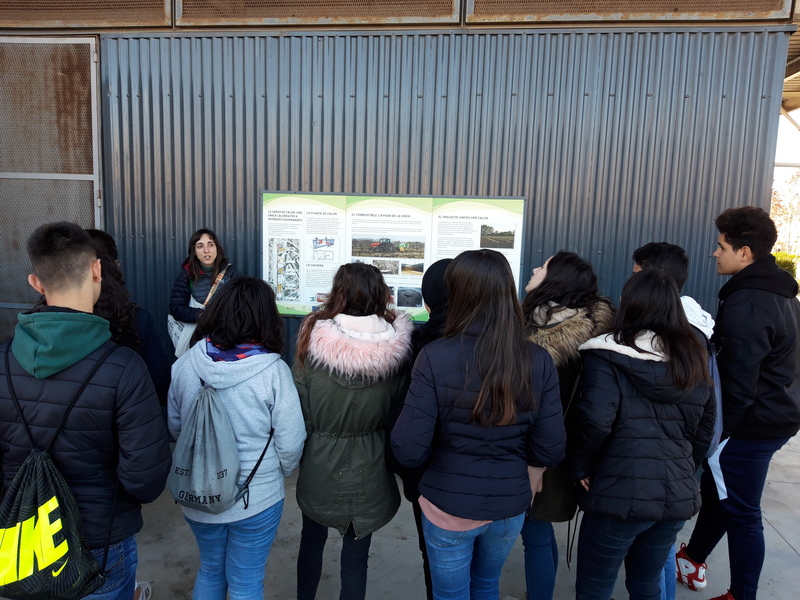 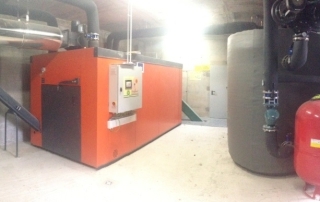 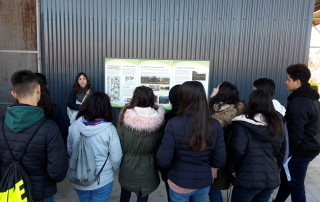 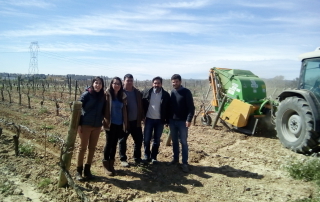 During the first trimester of the school year 2018/19 almost a hundred of students of high school education of the municipality have visited the boiler of biomass of la Girada that works 100% with the pruning of the vineyard of the territory of the Penedès. 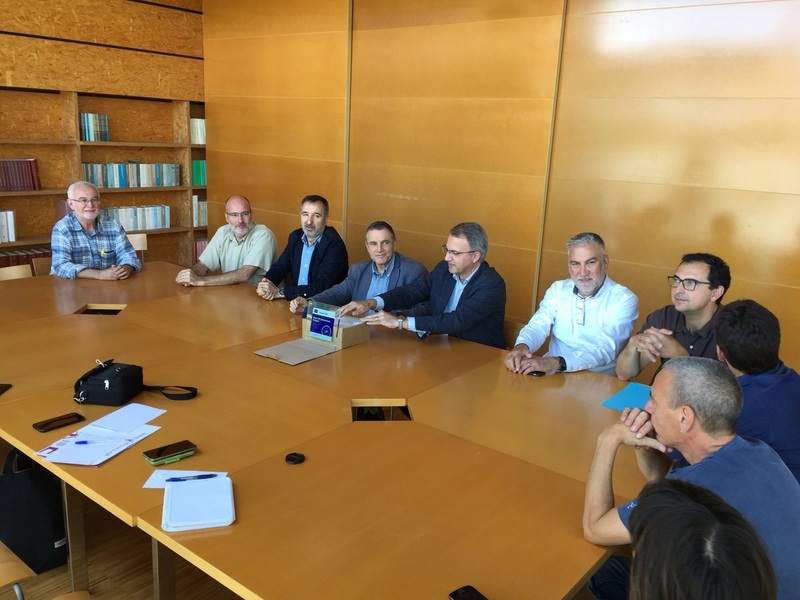 The Network of Cities and Towns organized a technical visit on Circular Economy and Biomass, on September 26th, in Vilafranca del Penedès. 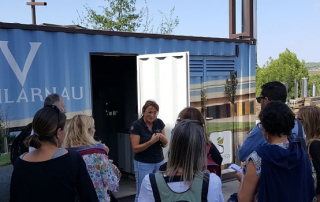 The visit is part of the series of workshops on the Circular and Green Economy promoted by the Network with the support of the Barcelona Provincial Council and the Environmental Forum Foundation. 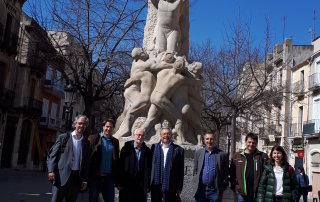 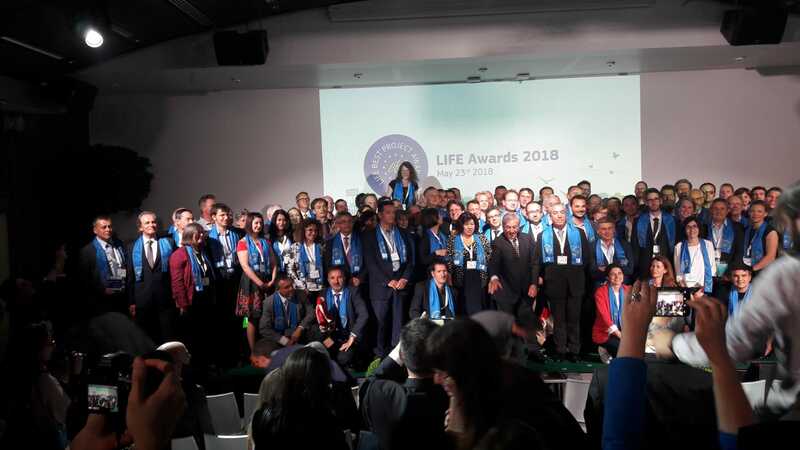 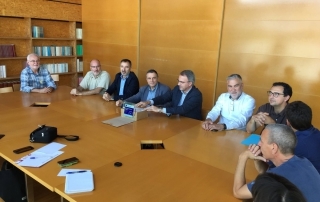 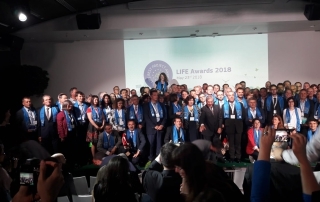 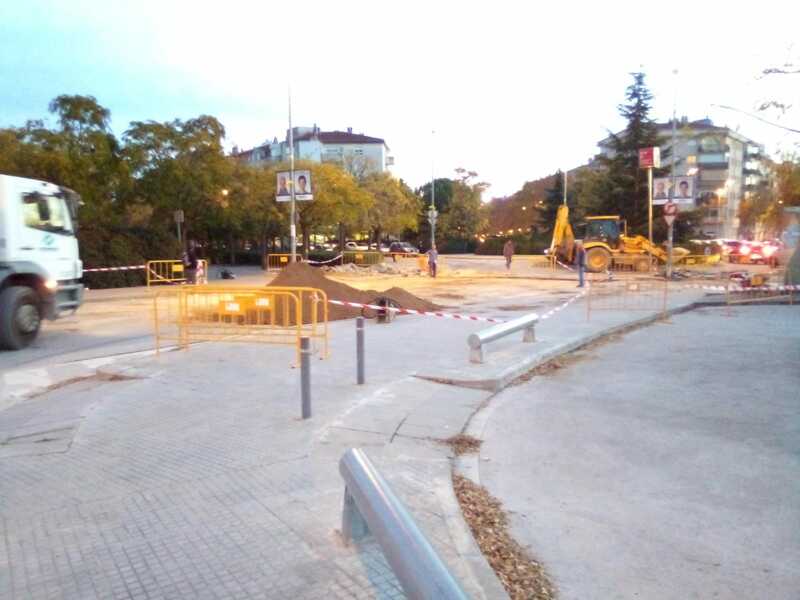 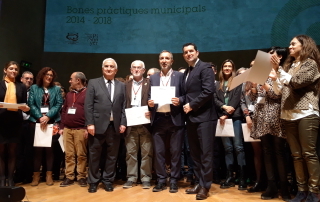 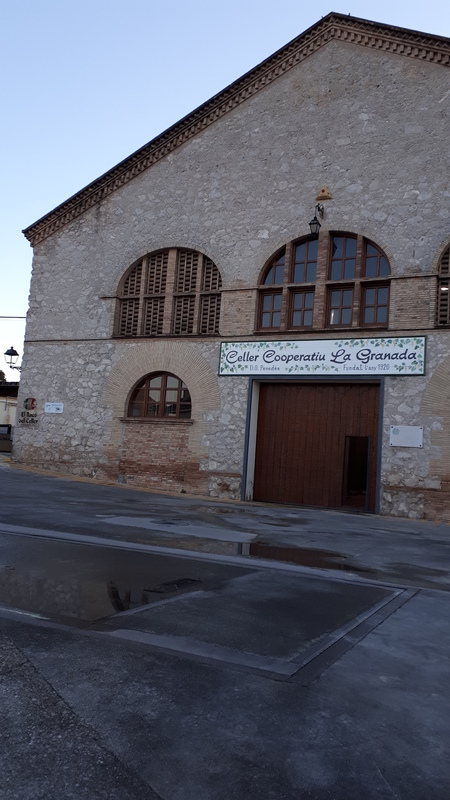 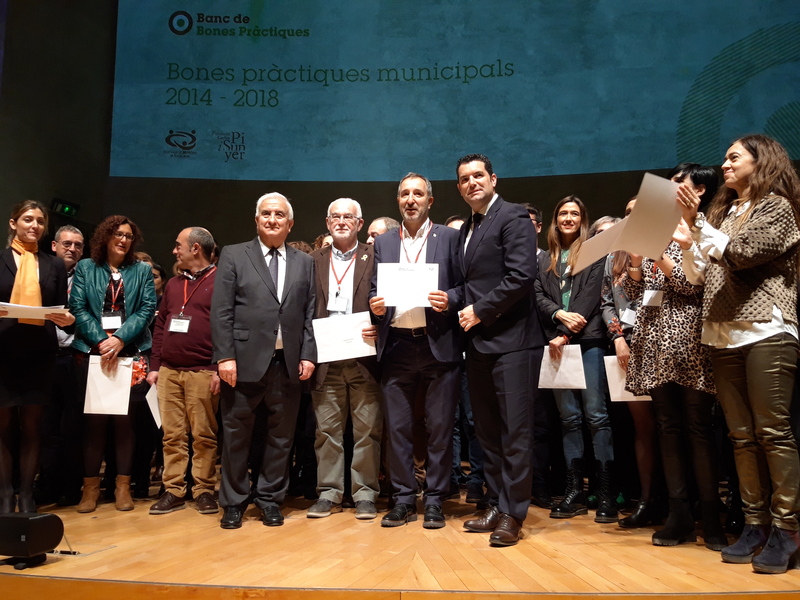 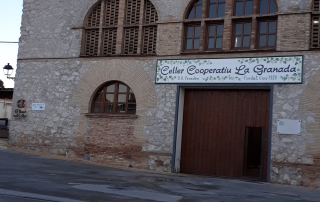 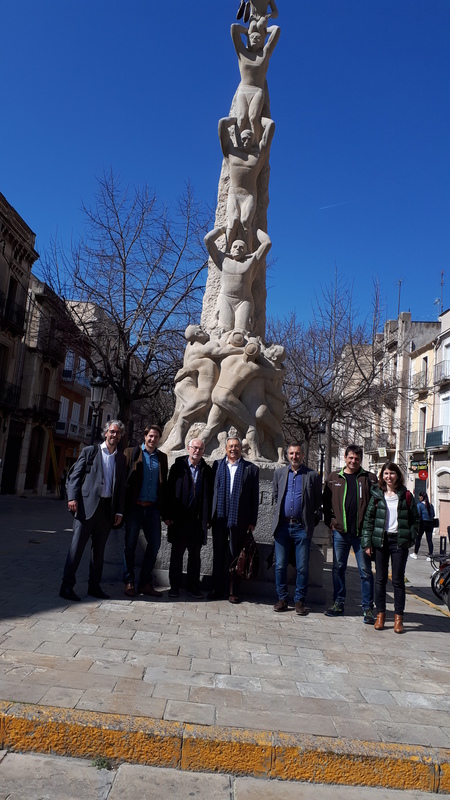 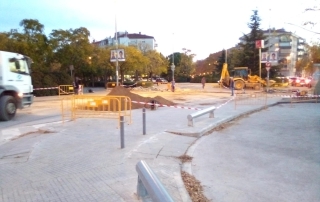 The municipal company of Vilafranca will take over the management of this project that, once the support of the European Life has finished, will continue to provide energy to new facilities such as Ricard Fortuny. 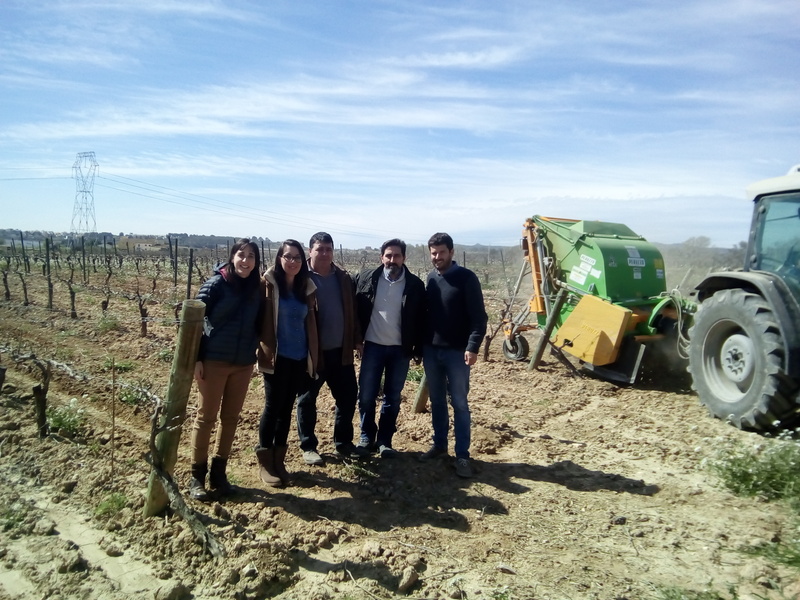 VINEYARDS4HEAT is a local strategy to mitigate climate change and is based on the transformation of the energy contained in the local resource of solid biomass to obtain thermal energy.